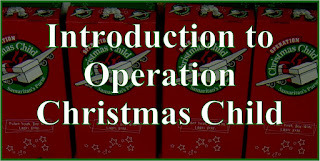 My dad and I ran into WalMart to check out the school sale for our Operation Christmas Child stockpile and for him to look at the fishing line for the fishing kits we're making for his 10-14 year old boy shoeboxes. 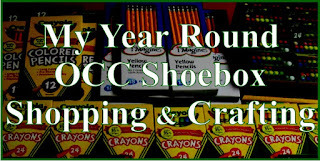 Had good success-my store didn't seem to have the school supplies out in the seasonal area-that looked more like 4th of July, but they still had the roll-back prices so I got some notebooks for 17 cents each and Crayolas for 50 cents [check out our Crayon Brand Coloring & Heat Stress Tests]. 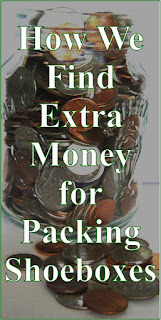 My dad also found some fishing line at a good price he liked. 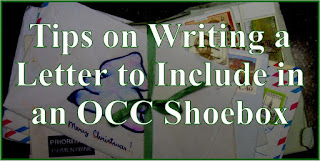 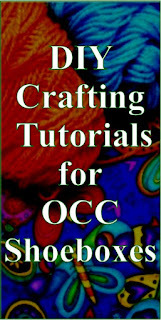 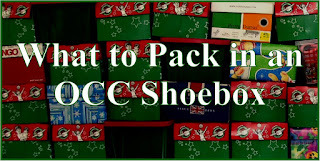 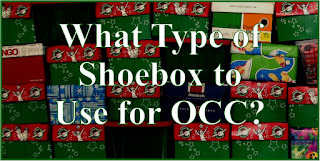 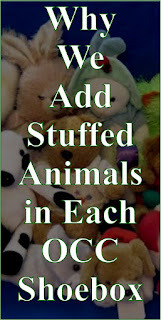 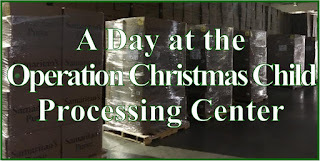 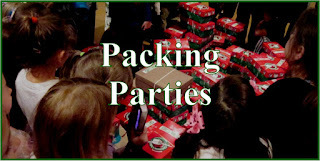 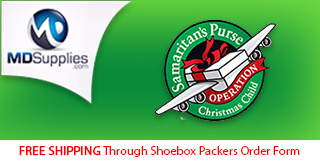 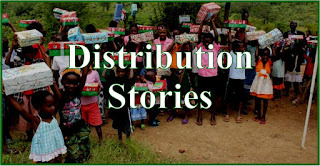 Check out How to Fit a Spiral Notebook in an Operation Christmas Child Shoebox.